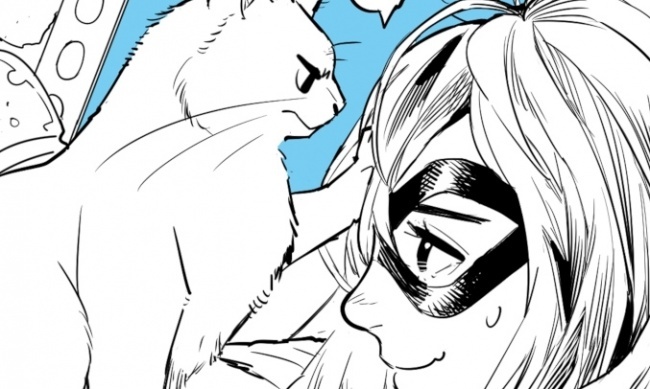 "Marvel-Meow" – feline ferocity at its finest! 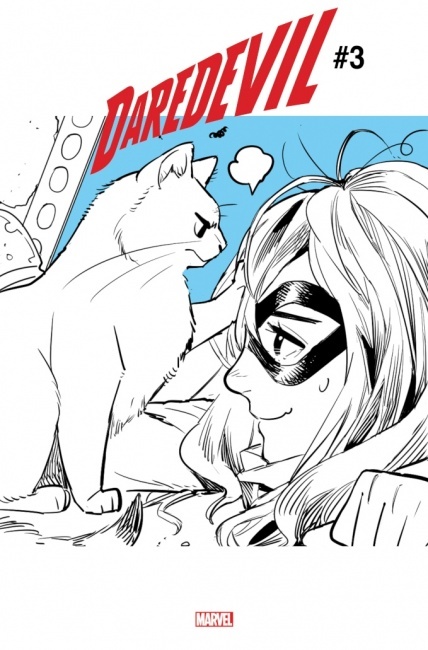 From Black Cat to Hellcat to Kitty Pryde, cat-themed heroes have had an iconic presence in the Marvel Universe and coming this March, Marvel Comics celebrates the Captain Marvel movie with a series of "Marvel-Meow" variant covers by Japanese artist Nao Fuji. Each variant cover will feature a mini comic centering on heroes like Ms. Marvel, Spider-Man, Captain Marvel, Rocket and Groot, Carnage and Venom, and Wolverine. Please note that the art on the featured covers is one panel of a nine-panel comic.